On Thursday we had 23 kids for the holiday Bible club where Janeth taught the children about David being persecuted by Saul. In the afternoon we had some free time to do what we wanted so some of the team went down the town while some just chilled at the hall and went to Nugelato for more ice-cream. 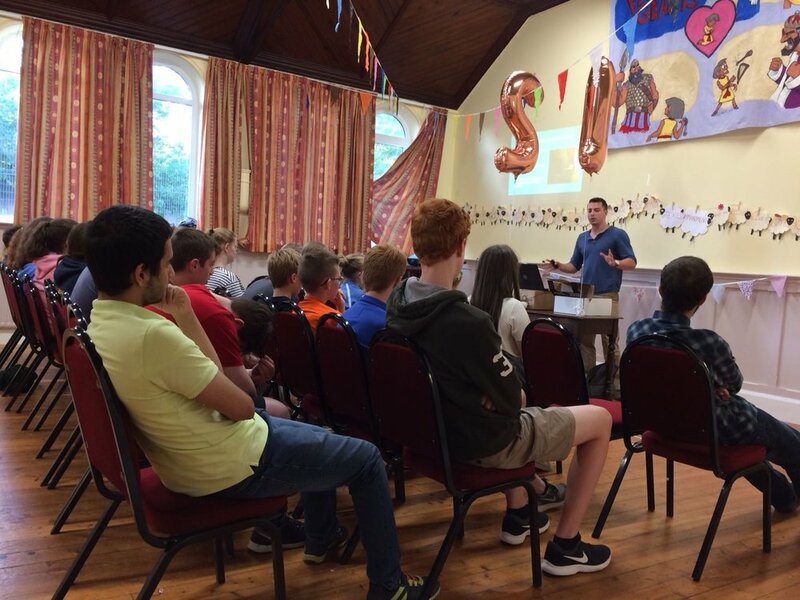 In the evening we had 17 teenagers at the summer youth where Ryan Maze was speaking on the topic of abortion. After the talk we had a murder mystery night where poor Benjamin Agnew was brutally murdered but thankfully the teens were able to track down his murderer. 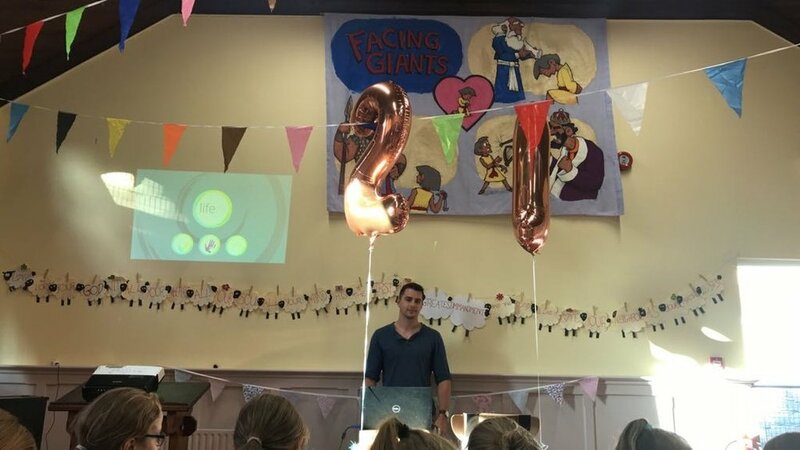 Please praise God for the increase in number at both the holiday Bible club and summer youth and pray that this will continue and that God will be working in the hearts and lives of all those who have attended. Today was a very special day today for one of our team members. It was Deborah’s 21st birthday so to celebrate we had some birthday cake and sung a very out of tune happy birthday.